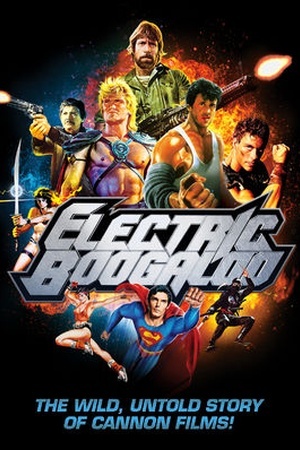 Is Zeitgeist: Addendum on Netflix United States? Yes! 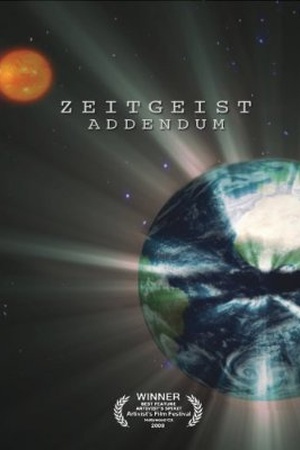 Zeitgeist: Addendum (2008) is available on Netflix United States. 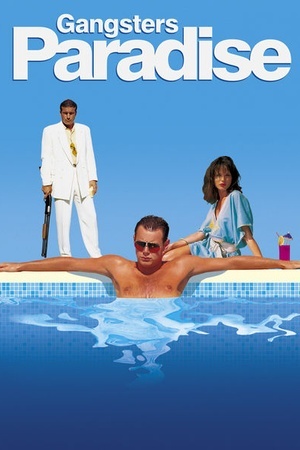 A sequel to the movie that launched a movement, this film explores the roots of social corruption and offers solutions based on alignment with nature. Zeitgeist: Addendum attempts to locate the root causes of the pervasive social corruption, while also offering a solution. Check the Zeitgeist: Addendum (2008) trailer!